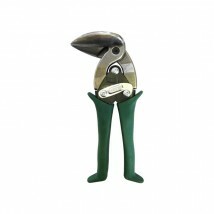 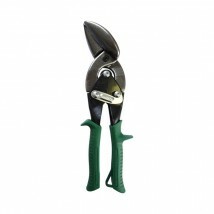 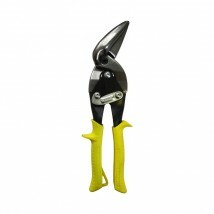 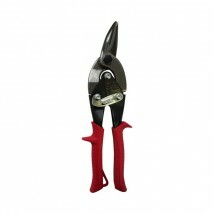 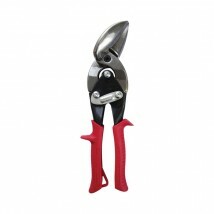 Midwest Tool and Cutlery manufactures the highest quality snips hand tools on the market today. 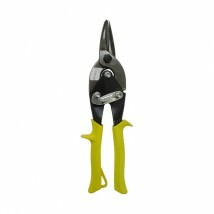 The blade life and cutting performance of Midwest Snips® aviation and tinner snip models is lab and field test proven to exceed that of all other snips manufacturers. 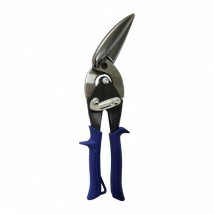 Midwest Snips blades are stronger, more durable, and outlast all others in cutting edge life because they are formed from a hot drop-forging process and not stamped or cast. 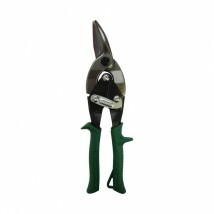 Cutting performance is superior because Midwest Snips blades require the least amount of user hand pressure to complete a cut and blades stay in adjustment longer than those of any other snip manufacturer. 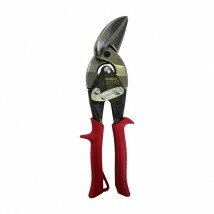 To see Midwest's entire range, click here.